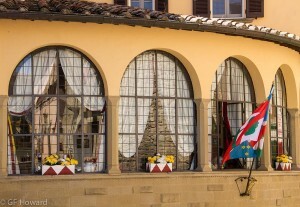 Why Stay In Our Apartments? 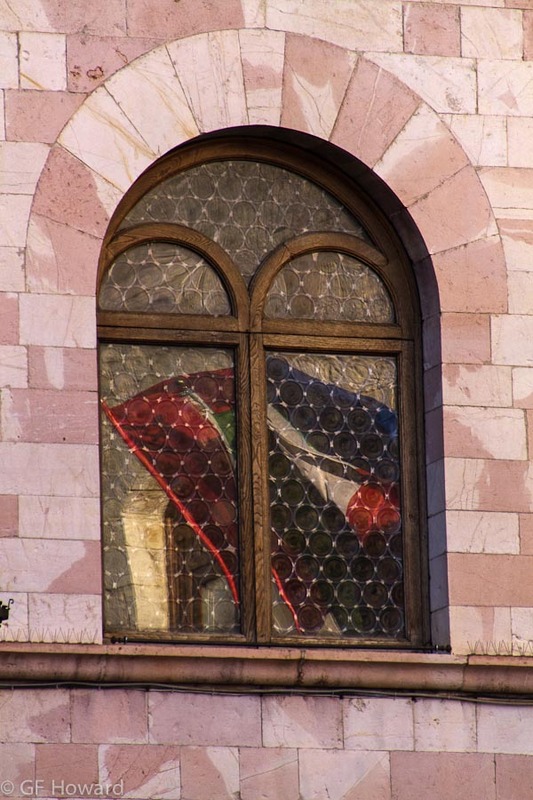 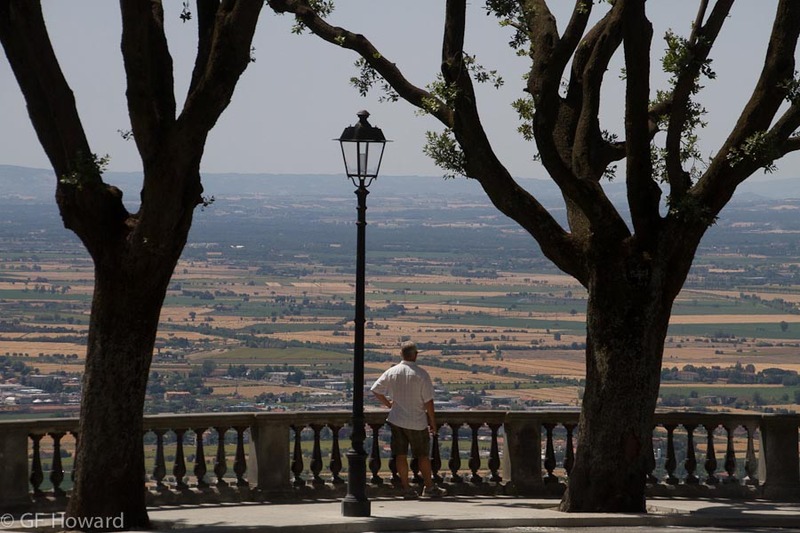 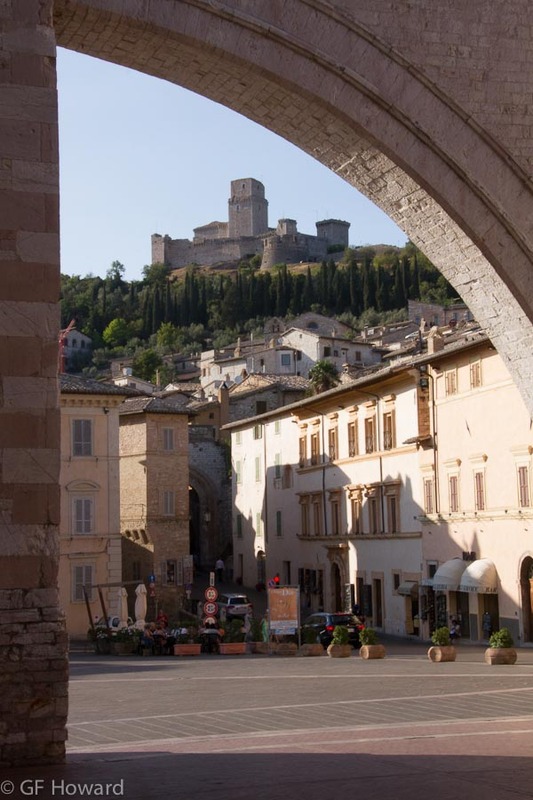 as the only American authorized Guida Regionale dell’Umbria, my objective is to share the “hidden secrets” of Umbria with my tour guests, while connecting them to the Umbrian people. 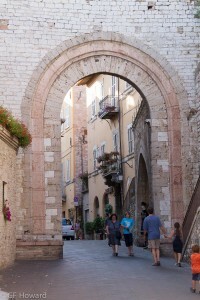 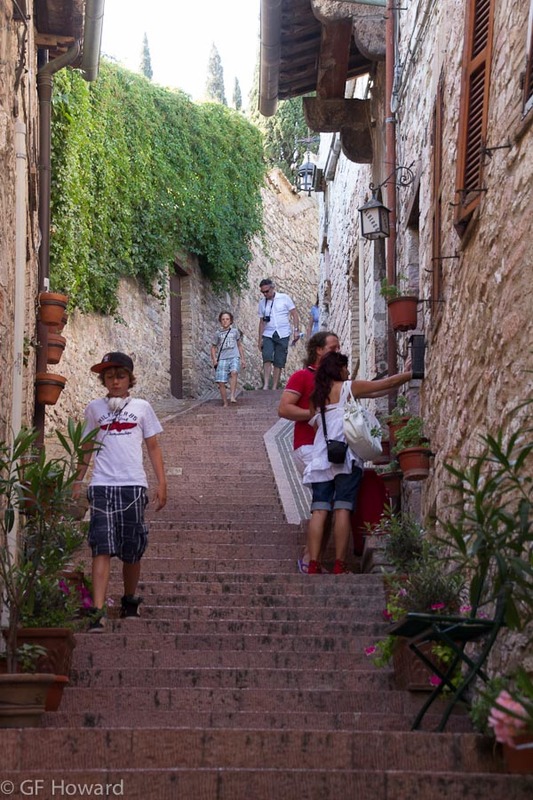 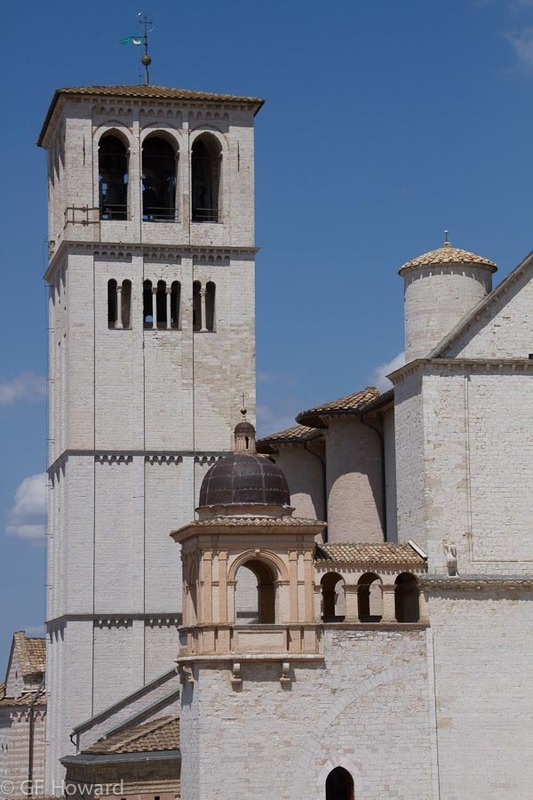 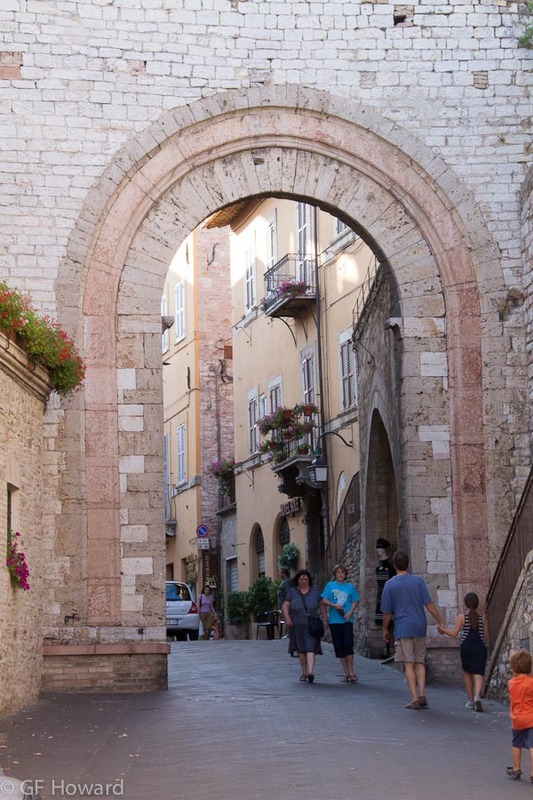 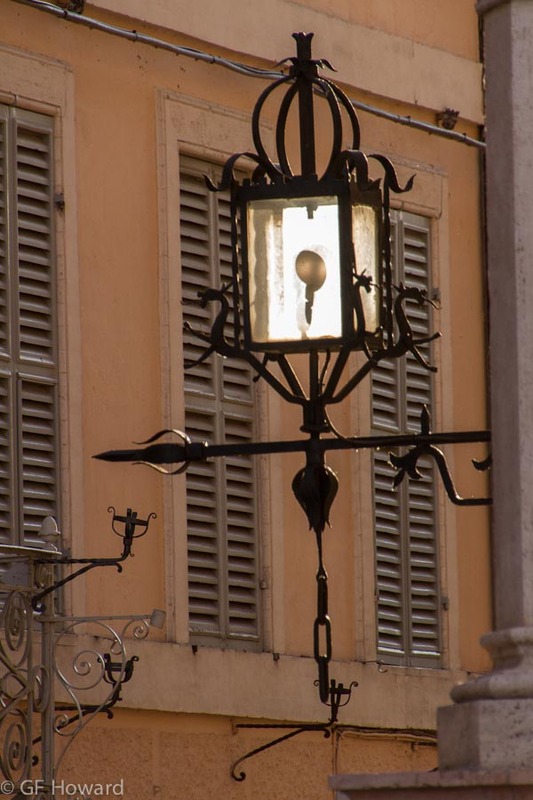 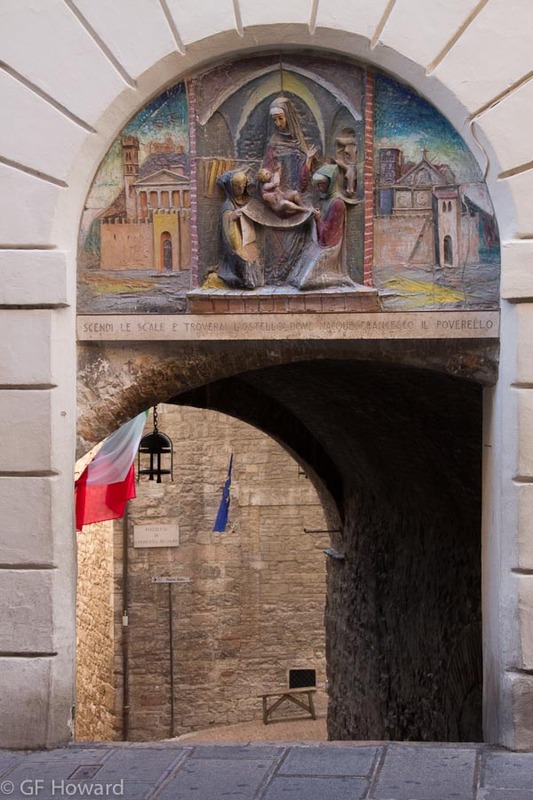 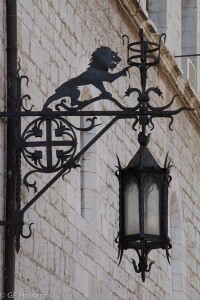 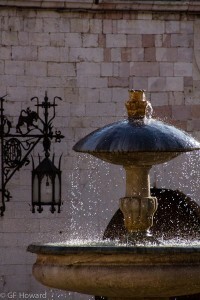 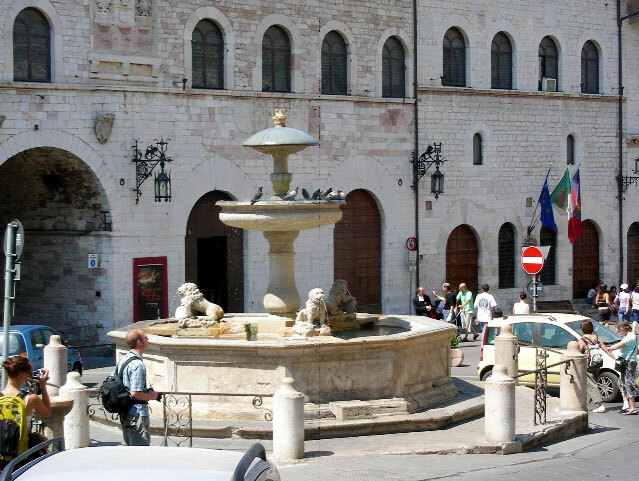 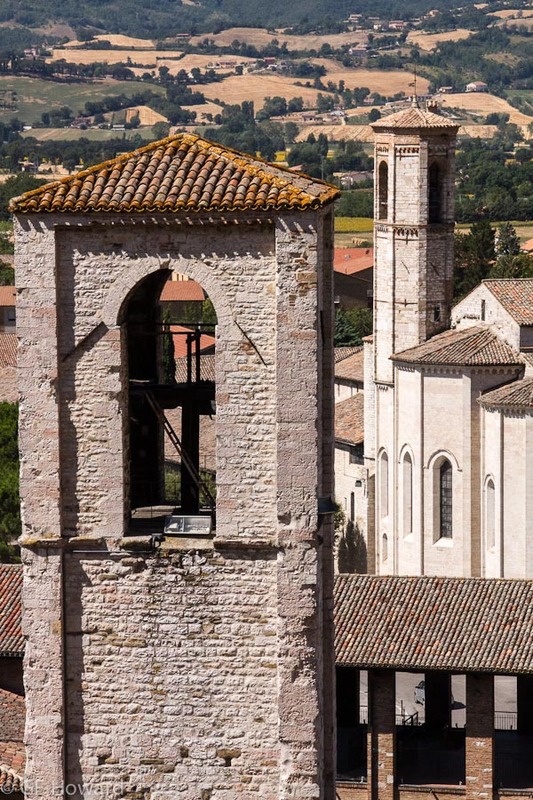 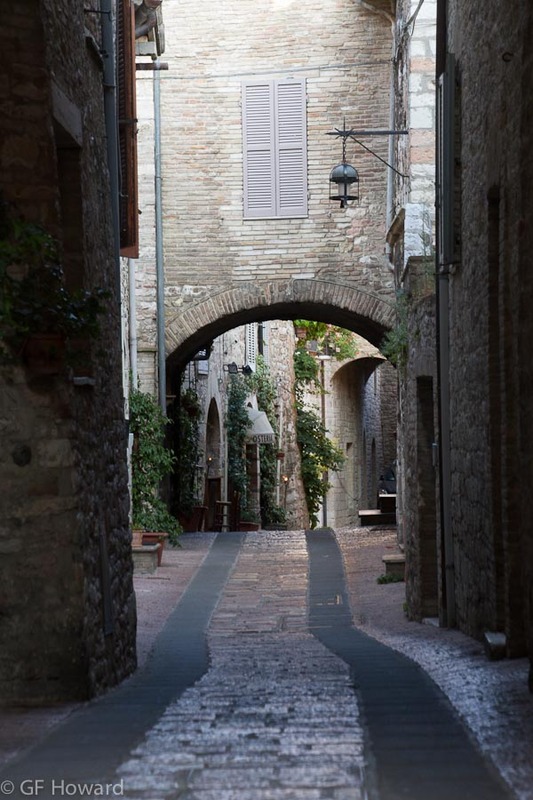 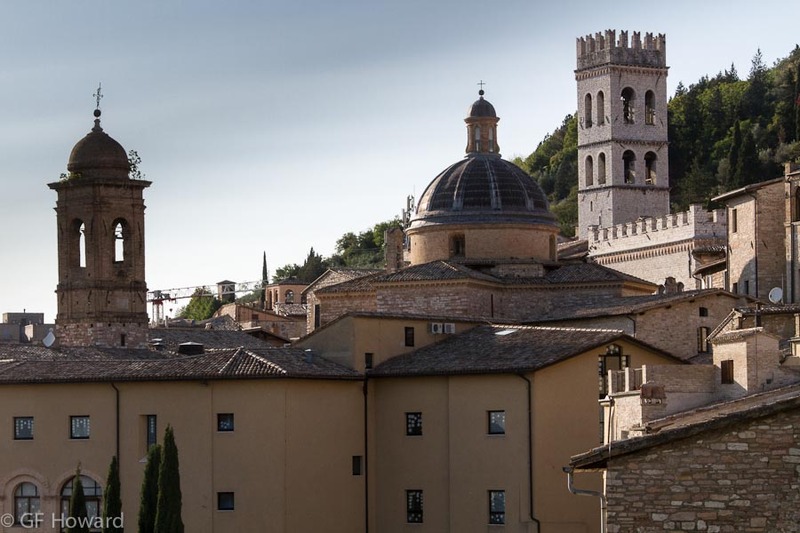 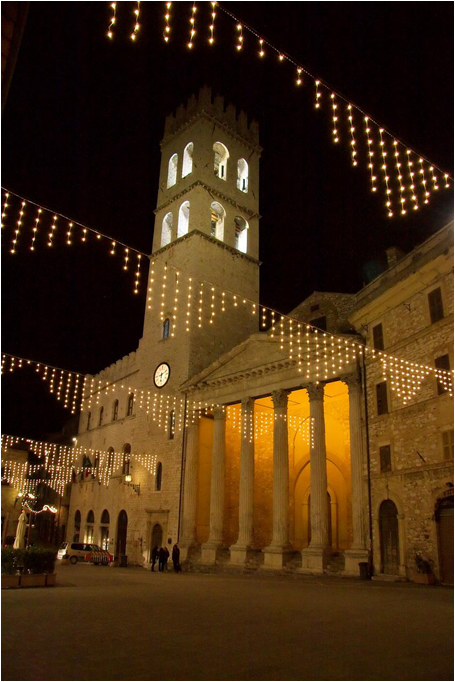 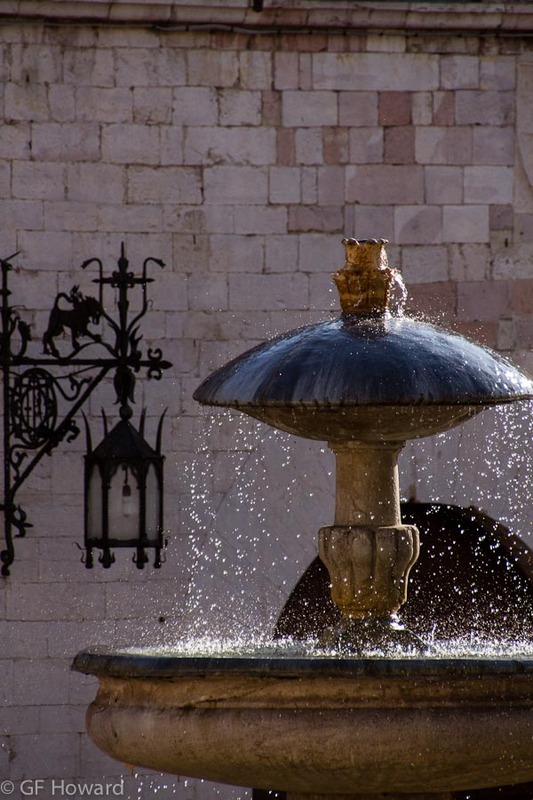 But Assisi is “our” town: Pino’s building team has restored many a medieval Assisi palazzo and I am often in town for my work as a tour guide, reveling in the the medieval backstreet beauty with my tour guests. 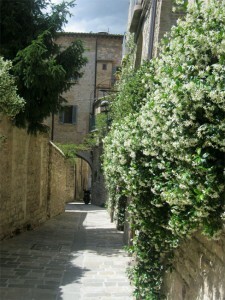 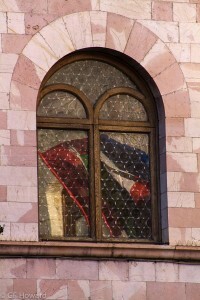 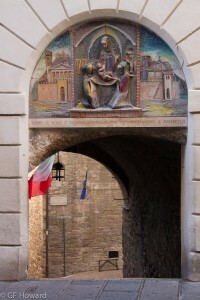 In late fall 2011, I came across a tiny apartment in the Assisi backstreets: vendesi (“for sale”). 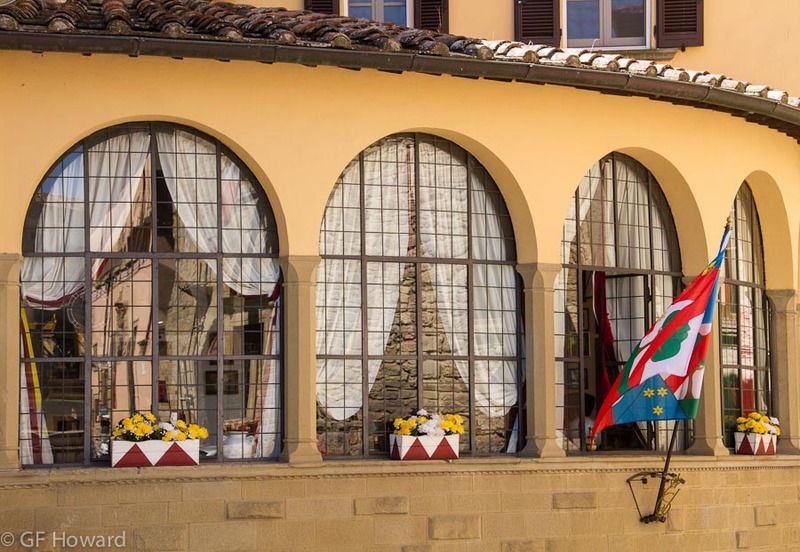 It was an adventure – and a joy – to transform it into an intimate “tranquil nest,” incorporating artisan crafts – past and present – as well as a bit of contemporary Italian design. 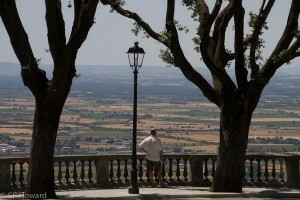 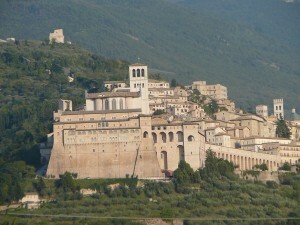 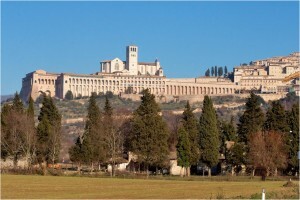 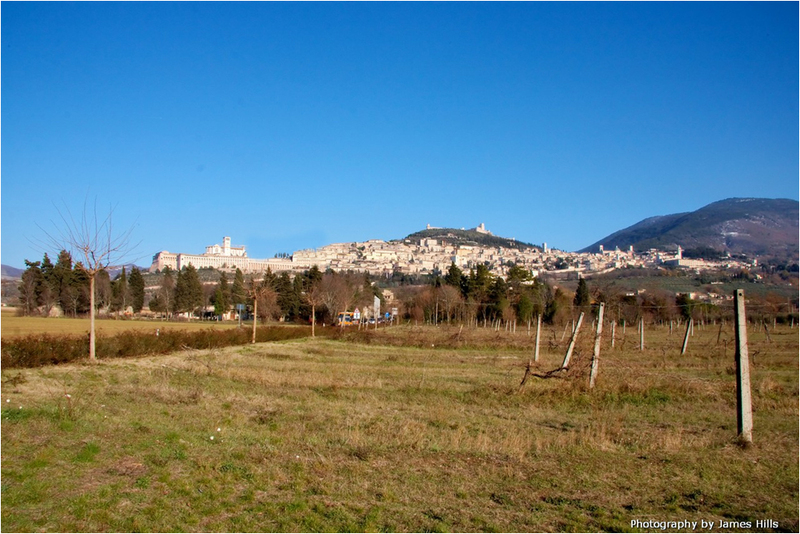 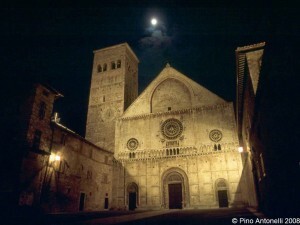 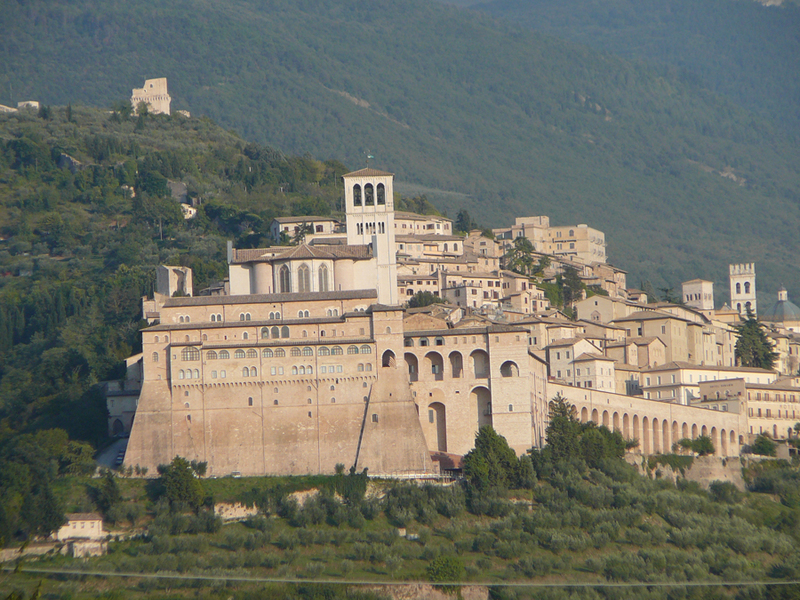 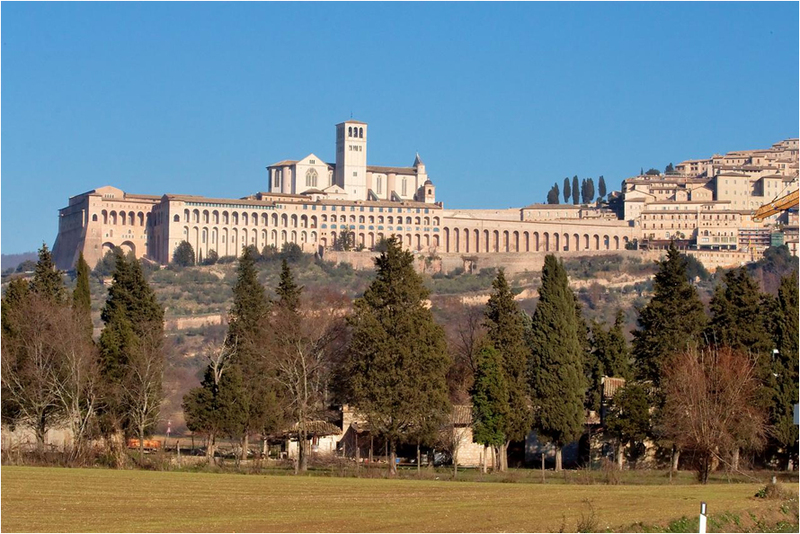 Explore the wonders all around, in Assisi and in the medieval hilltowns of Umbria and surrounding regions. Then come home to the serenity. 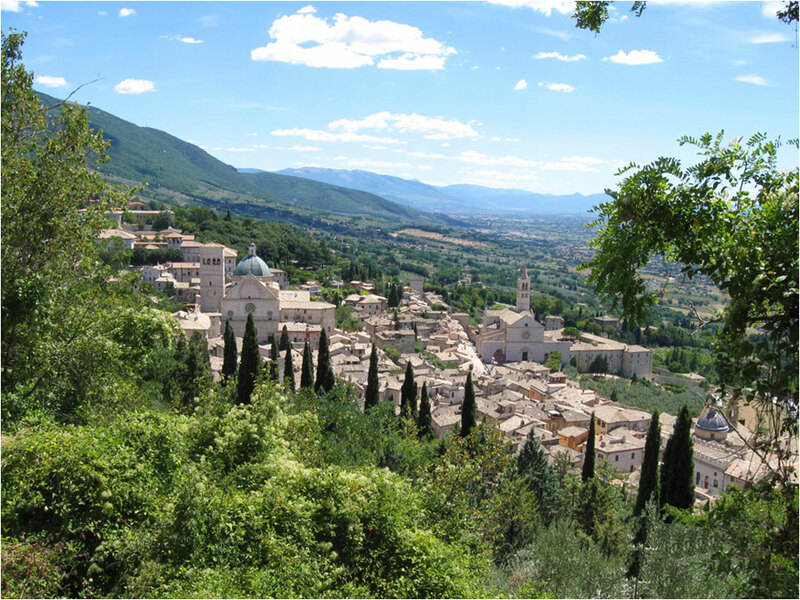 Click here to read about – and see! – the transformation. …and why the countryside apartments, right behind our farmhouse? 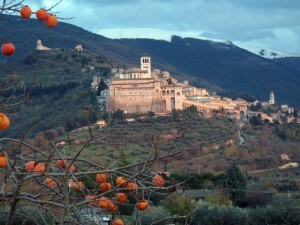 In 1987, with our three young children, we moved “temporarily” into a new house behind the farmhouse that Pino had built. 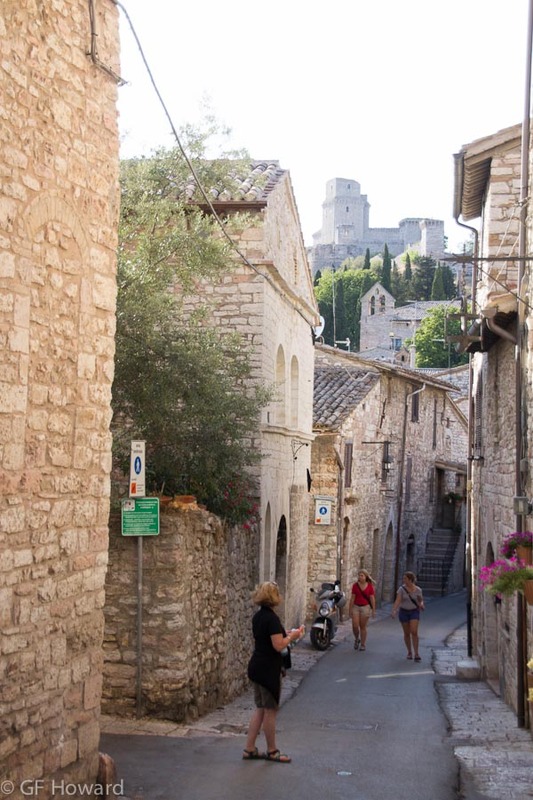 We lived there while Pino restored our rural ruin – and now that we’re back in our farmhouse, Pino’s restoration team has transformed “the new house” into comfortable apartments. 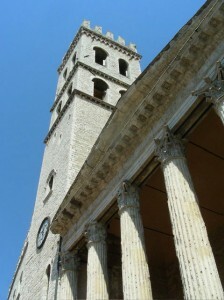 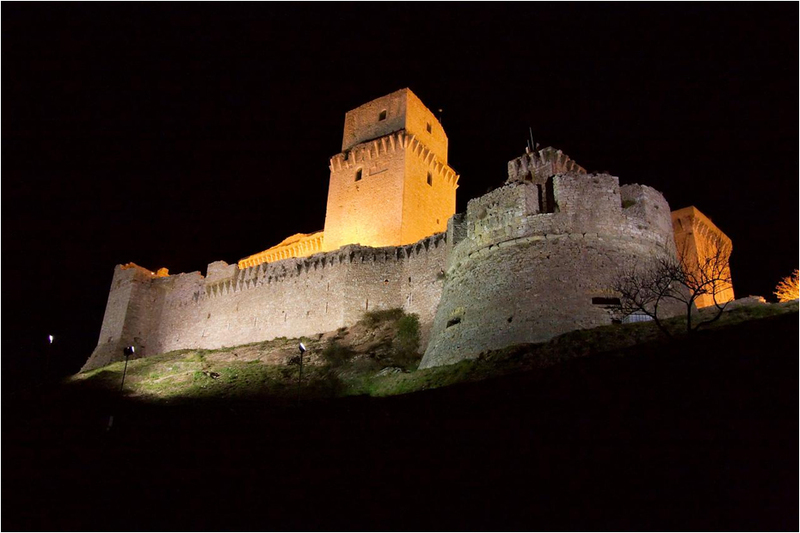 And what better than restoration by Assisi’s best construction company?